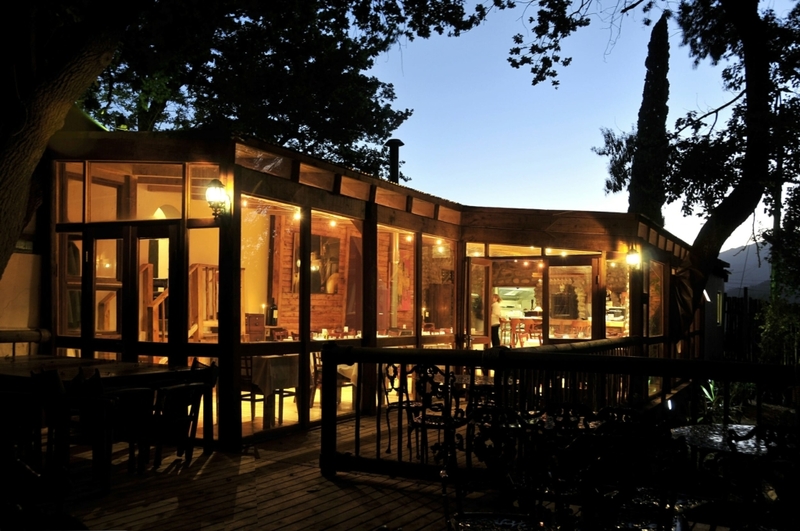 Racine restaurant situated right on the foot of the Franschhoek Mountains. 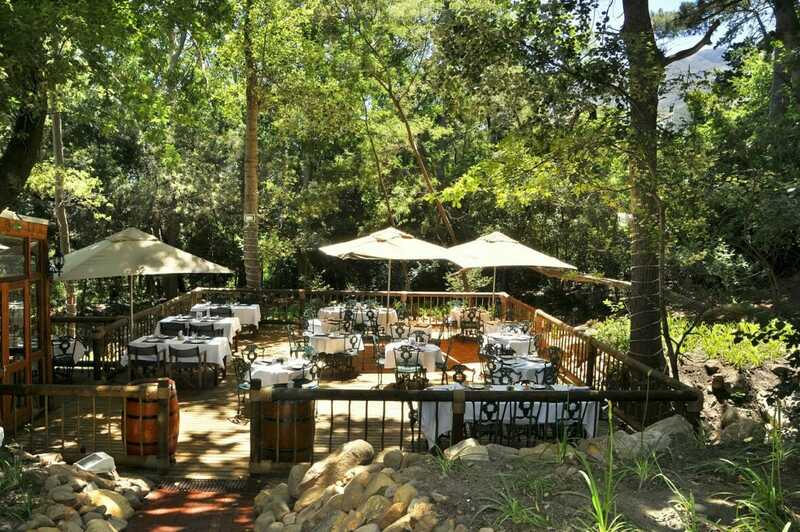 Aptly named after the French word for root, Reuben Riffel returns to Chamonix where he started his culinary career to create simple sophisticated bistro style cuisine of international standards. 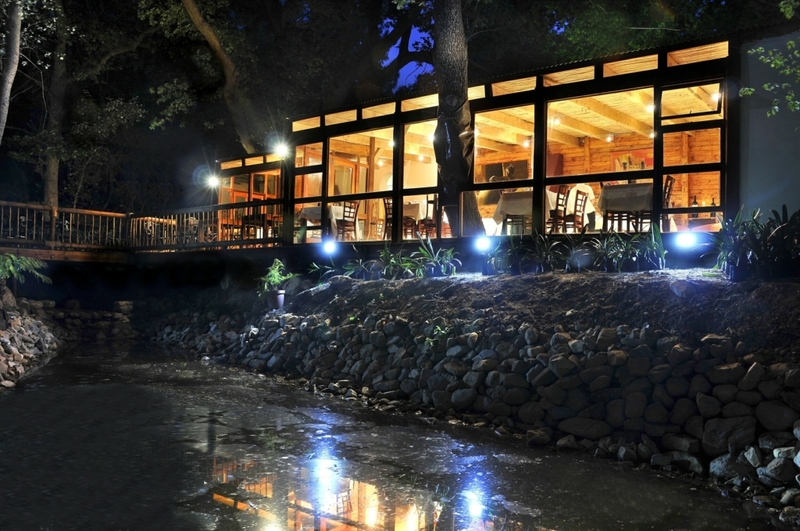 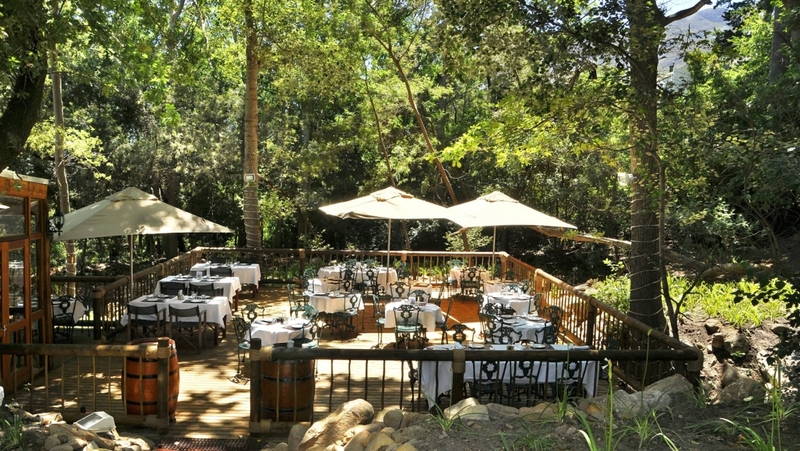 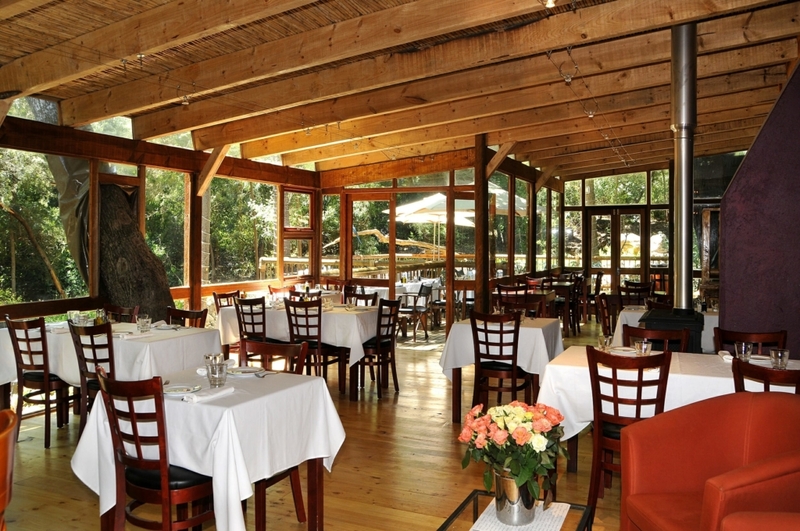 Racine’s is situated under majestic oak trees making this ideal venue for an intimate indoor or outdoor celebration.